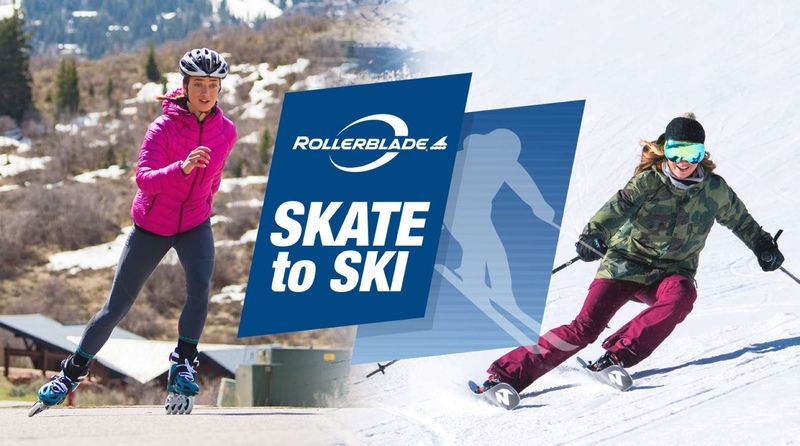 Rollerblade is proud to be an official supplier to the US Ski Team. 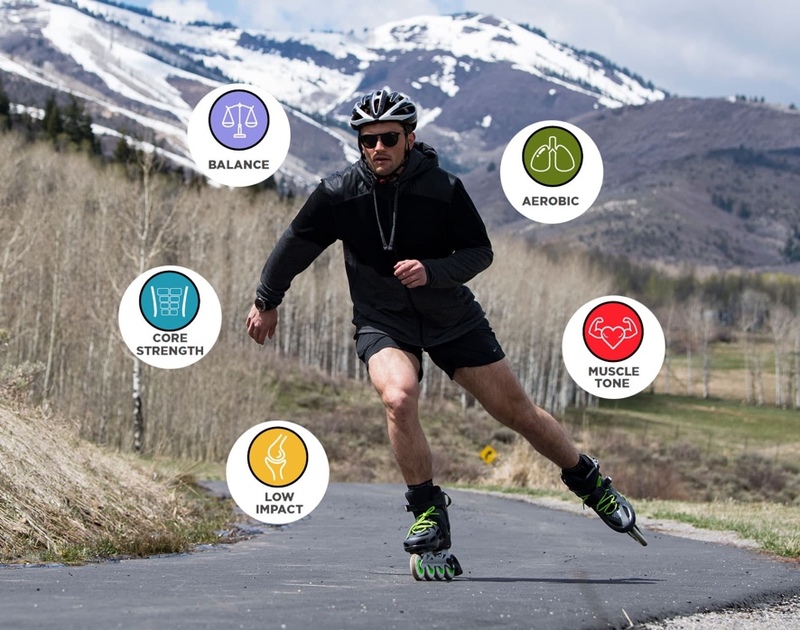 This winter please join us in cheering on these amazing athletes in their quests for gold. 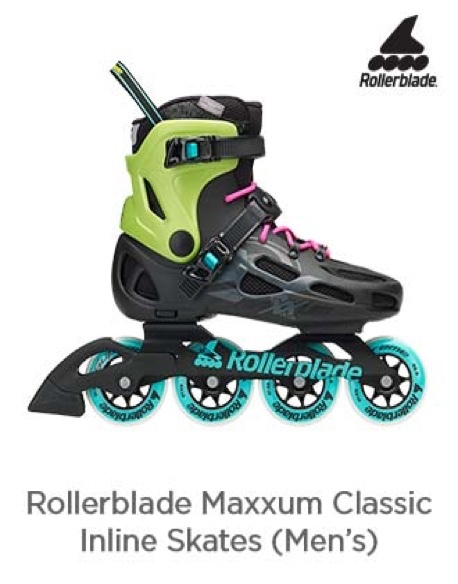 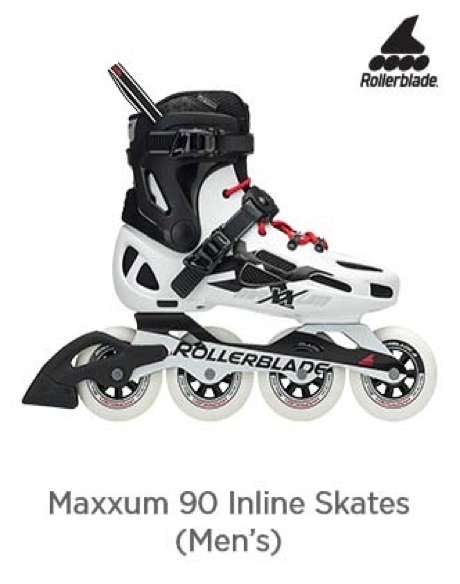 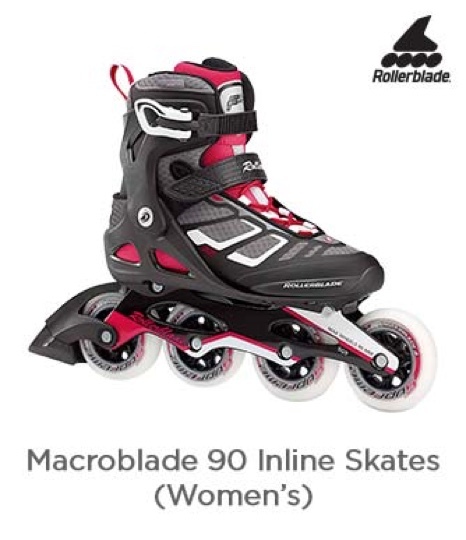 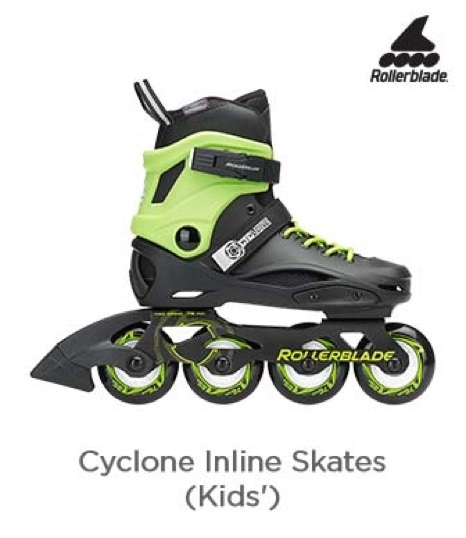 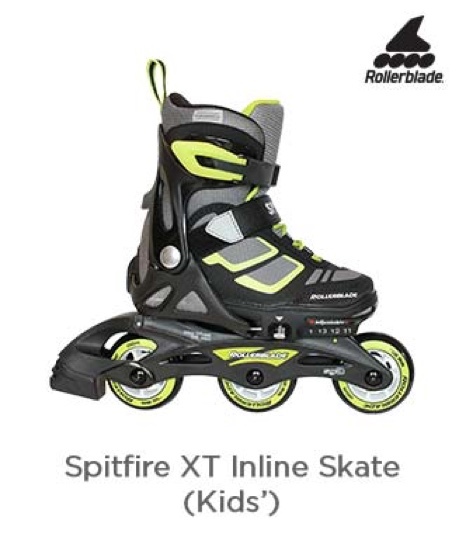 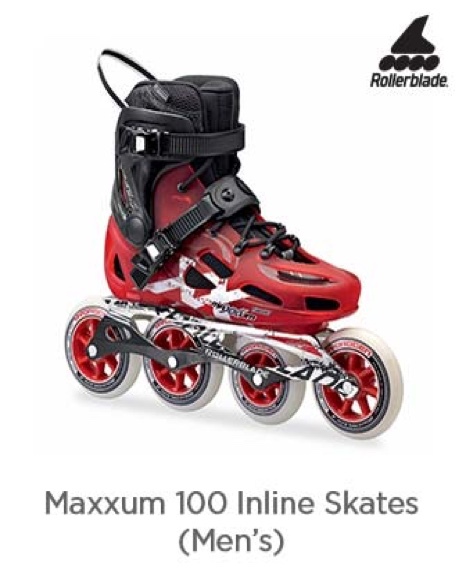 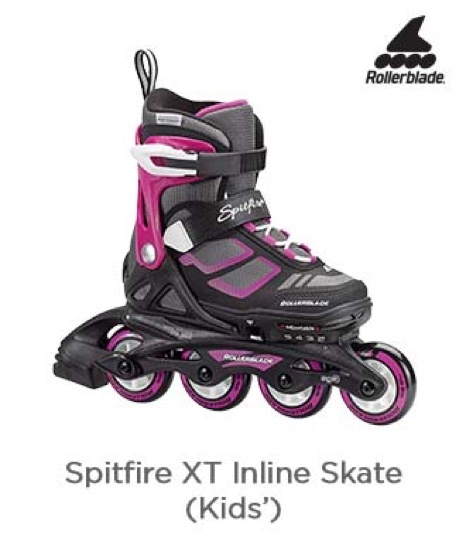 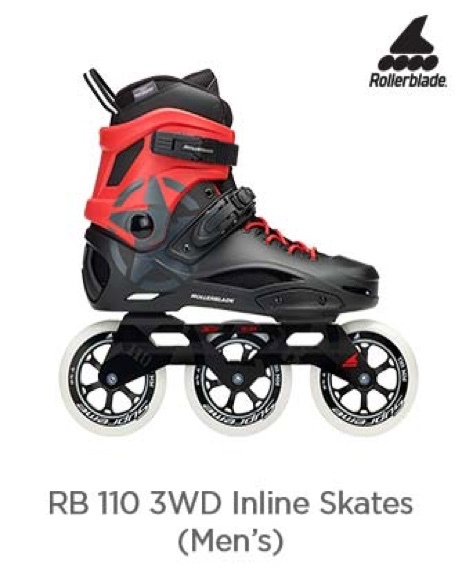 Find out more about how members of the US Ski Team use Rollerblade inline skates to train and get their turns in during the off-season.